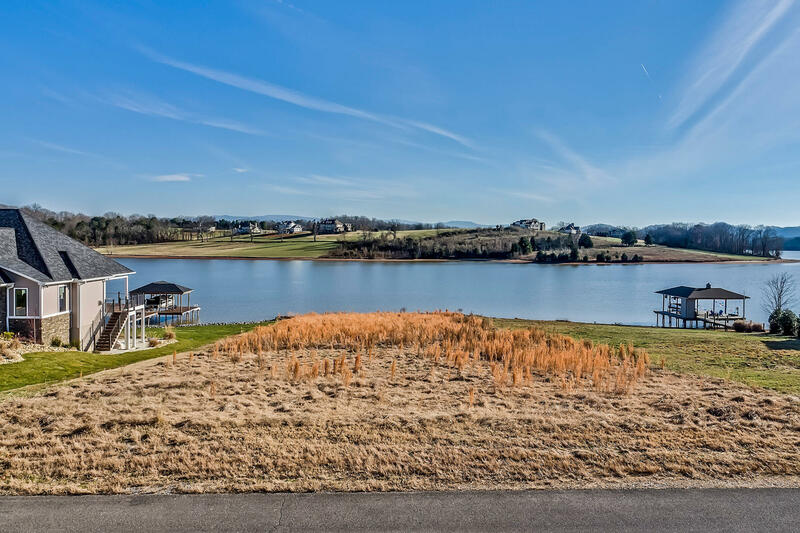 One in a million lakefront lot offers fabulous views of tellico lake main channel and the smokey mountains as the back drop. This is a gently rolling lot with 102. 55 feet on shoreline that has an existing seawall already built. The owner has been working for over a year on a house plan designs, interviewing builders and has a completed as built survey as to how the home will be placed on the lot. Building specs include a total heated and cooled square footage of 4610 with 2794 sqft on the main and partially finished lower level of 1825. There will be a 3 car garage, screened and covered porches and patio areas. The kahite subdivision is part of tellico village located in monroe county in a semi-gated community. Construction of new wellness center to begin winter 2019.